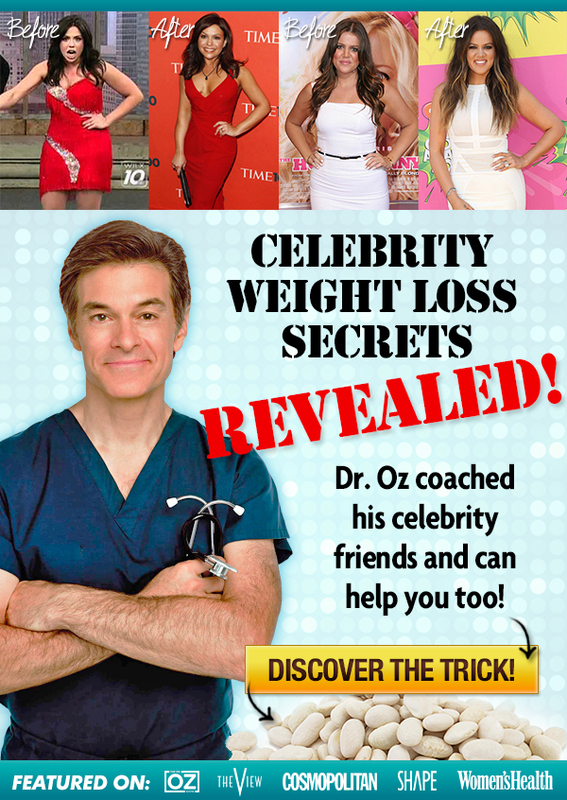 is one of the most advertised weight loss programs. They deliver your daily 3 meals + 2 snacks daily to your door. The food is both fresh/frozen and plain old cooked meals that you microwave and eat. Also it costs way less than Jenny Craig (almost half). So far sounds good. But there are things you need to know before you place your first order. If you have any food allergies this is not for you. So stay away from it. If you are kind of picky on your food again this might not be for you. There are occasions where they don’t have your ordered item in their inventory and would replace it with something else. So if you build hopes on eating pizza today and would be disappointed if you get Sushi instead then this is not for you. There is an additional cost to the actual program. In addition to the meals you are required to add fresh veggies and fruits, and dairy products from your local grocery store. So in addition to the $299 you’ll pay for one month of meals and snacks you might be required to spend about $60 more on the above items. If you can’t stop consuming alcohol then Nutrisystem is not for you as might be required to give up on alcohol as long as you are on their diet if you want to see the promised results. Now that we’re done with who this is not for it’s time to talk about who will benefit from it. If you want to lose weight and the one thing holding you back is that you dine out all the time because you can’t have the time to cook (or just can’t cook :-)), can not decide how much is just right, or you can’t get your head around the calories thingy, then Nutrisystem is for you. What they do is that they give you a diet plan to follow, send you the food that you’ll be consuming on daily basis, and support you through their phone support and online forum until you reach your goal in weight loss. They count the calories, cook the food, and all you have to do is eat it. The average $299 is not bad if you compare that with eating out. That’s less than $10/day for 3 meals and 2 snacks. One thing you need to keep in mind before you place your order; cancellations and refunds are a real pain in you-know-what! The significantly low cost (compared with similar services) comes with a price for you. Let’s say their customer service is not the best in town. From what I read, if you cancel your order please do yourself a big favor and ask for a confirmation number. If after you’ve read through this review you think you want to give Nutrisystem a try click here to place your first order and get 40% off. 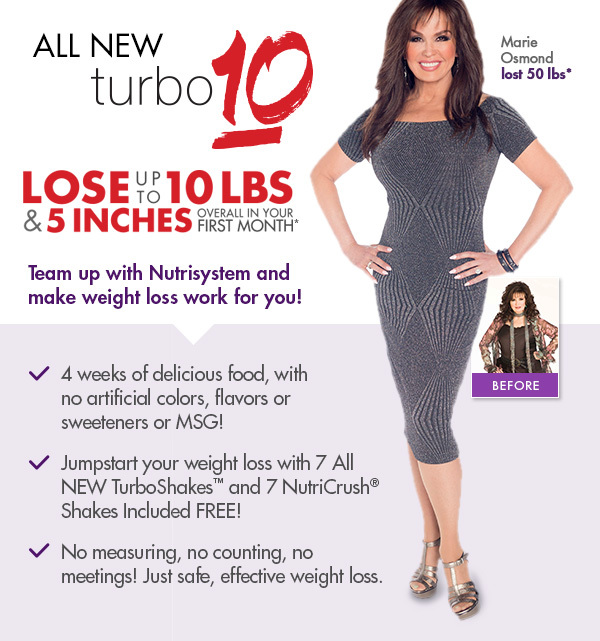 I am affiliated with Nutrisystem and if you place your order through my link above I get commission. This is what I do for living. This is one of the white kidney bean extract ad I received from the advertiser. Like I do every work day, I was looking for a new product to promote as an affiliate to earn commission, and I found this white kidney bean extract diet for weight loss. As I was going through the landing page before I start building the campaign I discovered that I am one of the best people to talk about this product. You know I am a scientist, with a PhD degree in biosystems engineering (which is a fancy term for genetic engineering). What I didn’t mention before on this website is that I also hold a MSc degree in plant physiology, in which I studied the physiology and biochemistry of beans in response to some herbicides. While writing the introduction of my dissertation I came across a piece of info that was interesting at the time and it explained some of my findings. That piece of info is that kidney beans seeds contain an amylase inhibitor that disallows the enzyme from binding to starch molecules and hence stops it from working. I know this might sound too mumbo jumbo so I’ll explain it in a simpler way. The enzyme alpha-amylase is the enzyme responsible for breaking down starch into smaller pieces before those pieces are broken down further into even saller pieces by beta-amylase, that end up broken down into glucose unites by another set of enzymes (glucosidases). These amylase enzymes exists in plants, animals, and humans as well. We produce this enzyme in the saliva by the salivary glands and in the intestine by the pancreas. The job of this enzyme is to digest start so that we can use the glucose from which the starch is built. For the enzyme to work on the substrate (starch in our case) both the enzyme and the substrate should come in contact and the substrate kind of fits in a certain spot on the enzyme called the active site. After that the enzyme starts the action, which is cutting the substrate. A competitive amylase inhibitor is a natural product that exists in the kidney bean seeds. As it binds to the enzyme it blocks it from binding to starch, and consequently blocks the cutting down of starch into smaller pieces. By inhibiting this step in the digestion of starch the whole process is pretty much impaired because the smaller starch pieces are the recognizable substrate for the further enzymes in the breakdown chain of reactions. So if this one is blocked you don’t get the glucose that your body can use. And this is exactly how the white kidney bean extract can help reduce your weight. By blocking your amylase enzymes from breaking down the starch you can eat as much starchy foods (pasta, rice, bread, potatoes, puddings … etc) as you want without worrying about the increase in you carbohydrate intake, because you simply don’t digest them and your body can not absorb them. So it works. And I can confirm this from the work I’ve done in my Masters degree in the early 1990s. With that said, there’s a side effect that you need to know before you decide to add white kidney bean extract to your weight loss supplement arsenal. As your body doesn’t digest the starch and it passes in your intestine all the way to the end, this start can become food for your intestinal flora that includes beneficial bacteria and harmful yeast cells. Guess which one will have the advantage? So when you use this product, depending on the composition of your intestinal flora you might or might not experience any side effects. Your indicator will be the bloating. If you get too bloated after you start consuming the white kidney bean extract it means your flora includes too much yeast and they have started to digest and ferment this starch on their own. If I were you in this case I will discontinue using this product and try to fix this problem first with probiotics before I try it one more time. Click here to order white kidney bean extract. And Click here to order this probiotic to fix your intestinal flora.